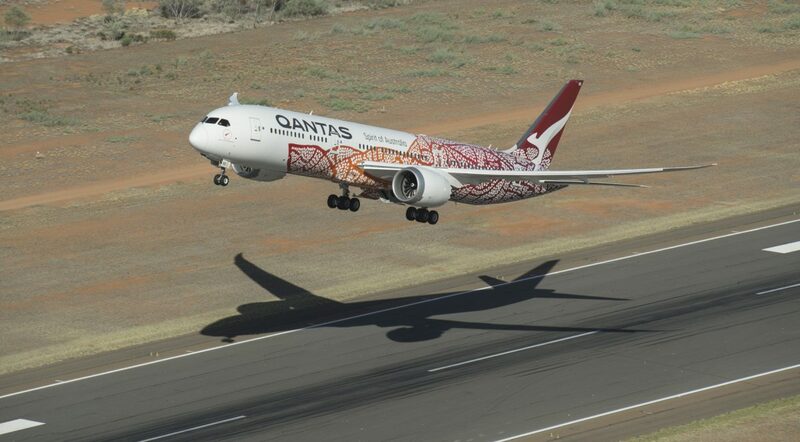 The Australian airline Qantas has launched its first-ever direct flight between Melbourne and San Francisco today on VH- ZND, a Boeing 787 Dreamliner aircraft. 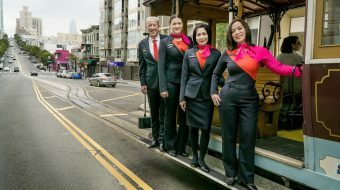 The flight left Melbourne Airport at 2154 and is due to arrive in San Francisco 1612 and marks the first of four flights each week the airline plans to operate. Qantas International CEO Alison Webster said the direct flights were a win for the 60,000 travellers who currently need to make a stop when travelling between Melbourne and San Francisco. “This is great news for Victorians, as they will have direct flights to San Francisco for the very first time. 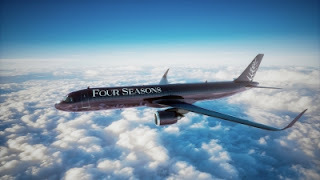 - This will reduce travel times by at least two hours which means less time in the air and more time to explore or work in San Francisco." “Travel between the United States and Australia continues to grow – with a 13 % increase in visitors to Australia in the past year,” Webster said. Qantas operates 13 return direct flights from Melbourne and the US each week, including 6 direct flights per week between Sydney and San Francisco. From San Francisco, Qantas codeshare customers can connect onwards to 36 destinations across North America with Qantas’ airline partners. ** 1 hour later in DST.